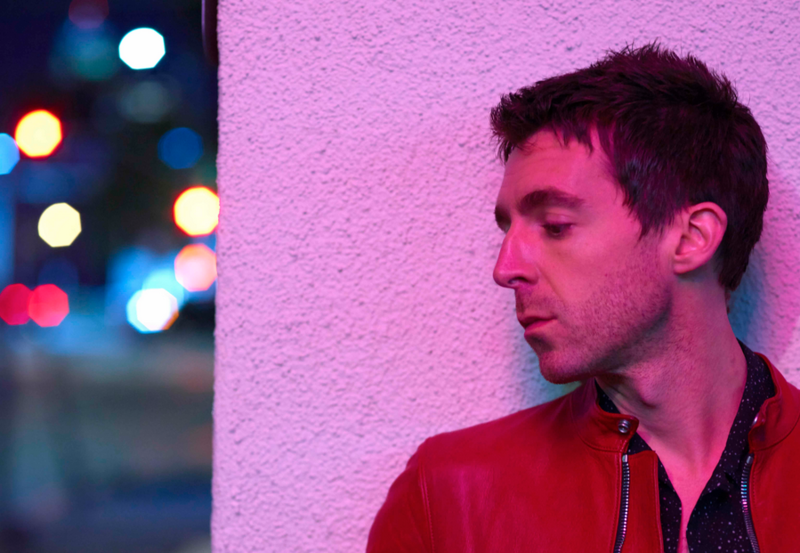 With his UK tour starting next month, Miles Kane unveils the spooky video for brand new track ‘LA Five Four (309)’ today. Watch it HERE. Written with Jamie T, Michael Shuman (Queens of the Stone Age and Mini Mansions), Zach Dawes (The Last Shadow Puppets and Mini Mansions), Tyler Parkford (Mini Mansions) and Loren Humphrey, the track is scuzzy garage-rock at its finest, fit for a Halloween release. The haunting video sees Miles in full glam-punk jumpsuit swaggering around an abandoned carpark. Following an intimate UK club tour in spring, Miles and his band play the following UK dates including London’s Brixton Academy Dec 6th.